Having started her first job at just 12-years-old, Sarah Morton understands the meaning of hard work. After a busy high school career, Sarah shows no signs of slowing down. She jumped head first into all her university has to offer. Even before classes started Sarah was involved with the university’s Outdoor Program, where she met fellow freshman and enjoyed Wyoming’s natural beauty during a weeklong backpacking trip. She continues to hike and enjoy the outdoors on a regular basis. On campus, Sarah became a freshman senator for the university’s student government, reviewing legislation and planning events and programs for the enjoyment of her fellow students. She also promotes student well-being by participating in Real Women Real Bodies, a university organization that promotes positive body image among students through campus-wide campaigns. She is also involved with the Pre-Med Club, which will not only keep her on track for medical school but also allows her to raise awareness for conditions from breast cancer to Alzheimer’s. In the future, she will continue to help others through her hard work and commitment to excellence. 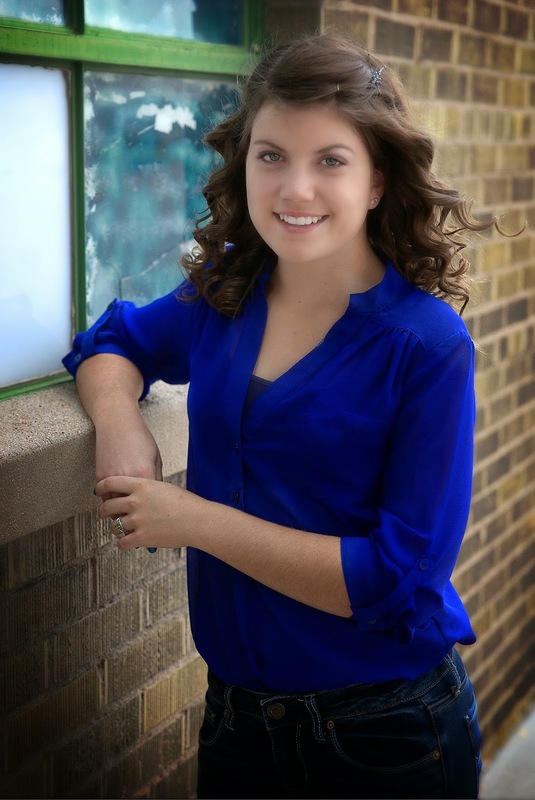 After obtaining her biology degree, Sarah will pursue her graduate degree in optometry and hopes to ultimately open her own office focusing on children’s vision health.